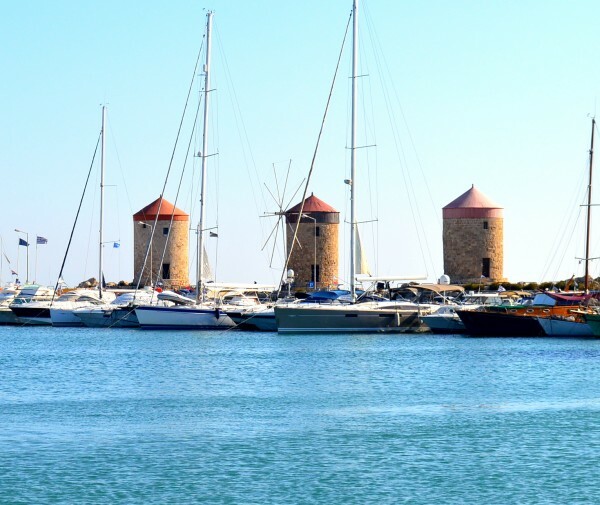 After a brief visit to the Muhtesem-A gulet to drop off our luggage it was time to start exploring Rhodes – or a very small part of it at least. 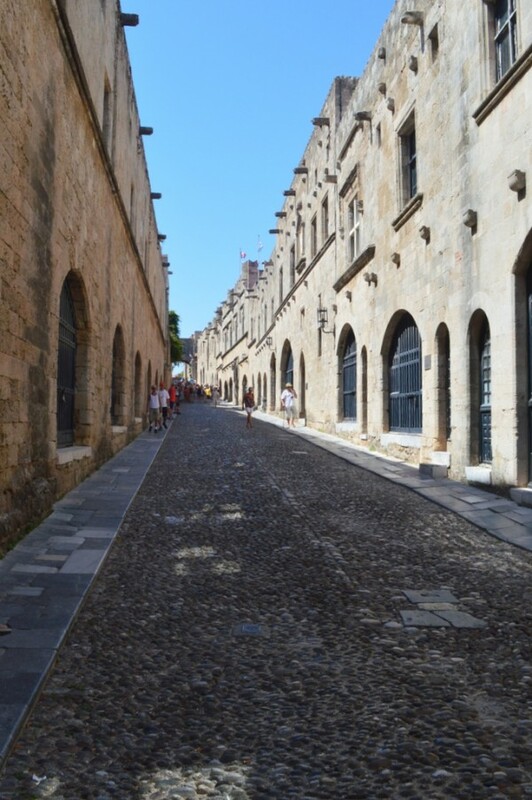 Rhodes is the largest of the collection of islands in the southeastern Aegean sea. This region, the Dodecanese, translates to Dodekanisa – a literal translation of ’12 islands’ referring to the number of larger islands of the area. These main 12 islands are accompanied by a further 150 smaller islands of which only 26 are inhabited, the region boasting a rich and fascinating medieval and Byzantine history, much of which can still be seen. During our week with MDF Voyage we would be visiting seven of these islands as well as the region of Datca in Turkey. Rhodes, our meeting and departing place, was the first and last island of the trip. 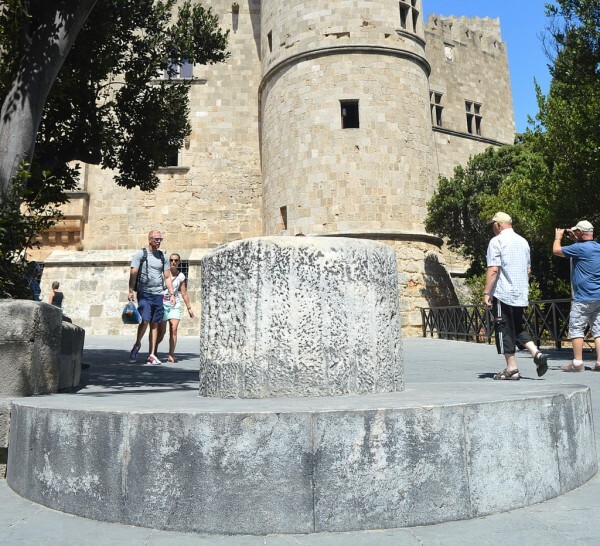 Rhodes, the main island from which the region is controlled and upon which it depends, has been the home to many inhabitants over the years, as has the Dodecanese in general. The Persians, having been defeated by the Athenians in 478 BC, attempted to take over the island once more in 340 BC. Alexander the Great had other ideas though, and the Persians were defeated once again in 332 BC. When Alexander the Great died his generals battled for the empire left behind which pretty much destroyed it. One of the generals, Antigonus, later directed his son Demitrius to besiege Rhodes in 305 BC. Despite arming himself with a number of siege engines to help him achieve a victorious battle against the island, things weren’t to go to plan. Rhodes was sent a force of ships by Ptolemy I of Egypt who bore a grudge against Antigonus for trying to break the alliance between Egypt and Rhodes and so, less than a year after the battle began, Demitrius withdrew and signed a peace agreement. 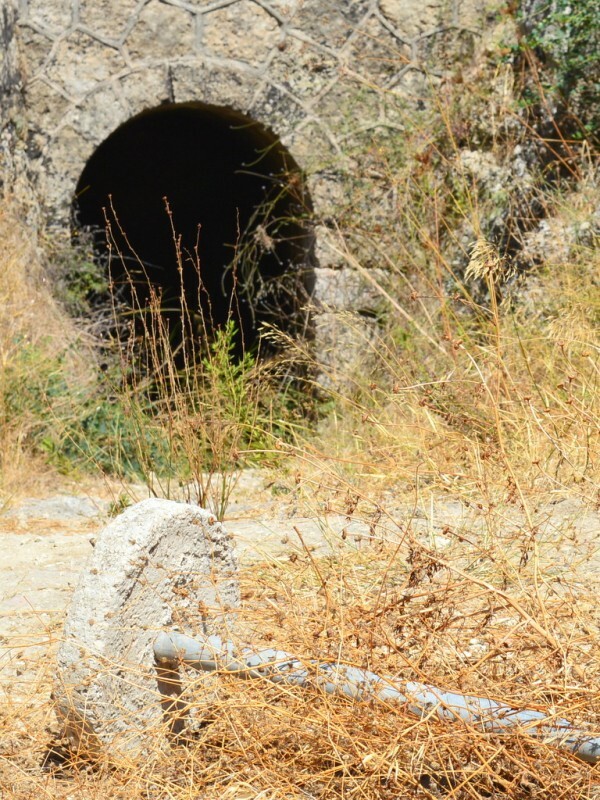 His huge store of military equipment which was intended to break down the city walls was instead left behind on the island in their haste to leave. The Rhodians then sold the collection of siege engines and used the money to build the statue of Helios, their patron. 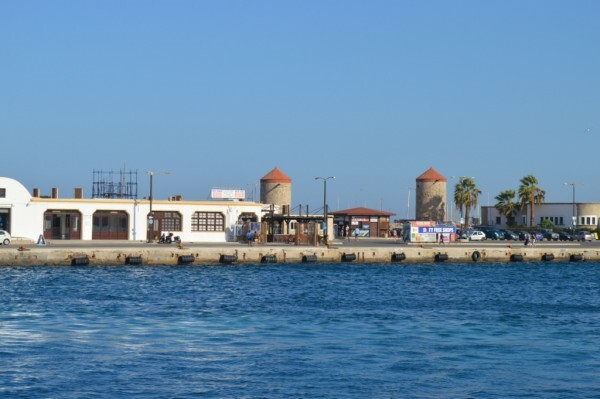 The 30 metre (98-feet tall) statue was said to have stood at the entrance to the Mandraki harbour close to where the windmills stand. It took 12 years to build and its magnificence earned it the title of one of the Seven Wonders of the Ancient World. Sadly, it stood only for 54 years before an earthquake destroyed it. Ptolemy III had offered to pay for it to be rebuilt but the Rhodians were frightened off from doing so by the Oracle of Delphi who convinced them that they had offended Helios, and so they refused. Now a statue of a doe and a buck deer mark the spot where the Colossus of Rhodes, as it became known, once was thought to have stood. The Fortress of St Nicholas at the end of the Mandraki harbour was the point from which the military would guard the island. It was originally built as a round tower between 1464 and 1467 and was adorned with the relief of St Nicholas. 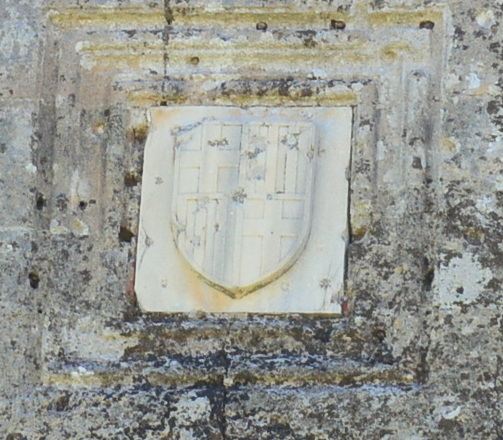 The coats of arms of Peter Raymond Zacosta – the creator behind the fort – and of the Duke of Burgundy who financed its construction were also featured. The tower suffered extensive damage during the siege of 1480 then was further destroyed in the earthquake of 1481. 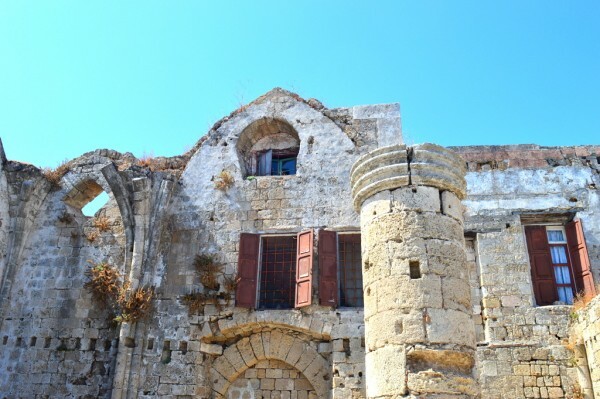 When d’Aubusson began work to rebuild the tower a bastion was also added around it, as well as a small chapel dedicated to St Nicholas within the stone walls of the structure itself. Many areas within the fortress are cordoned off but cannonballs and even smaller cannons can still be seen in accessible parts. 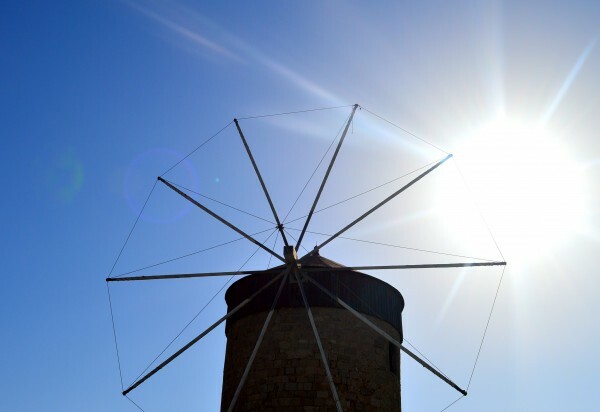 Windmills were popular on the island during the medieval period and grains would be taken from the boats directly for grinding at the mills on the Mandraki harbour. Further windmills stood throughout the island, the remnants of some still stand after many, many years of battles and sieges. Following the division of the Roman Empire the long period of Byzantine rule began in 395 BC. 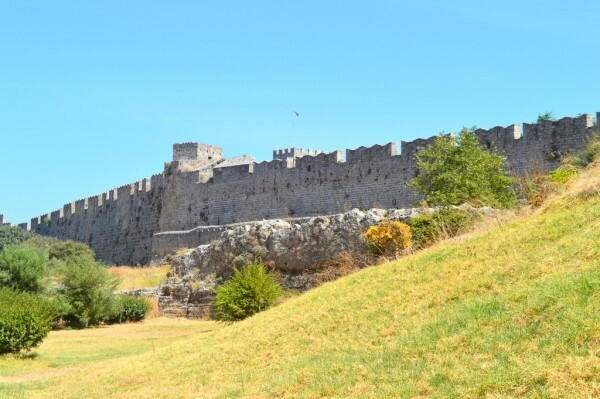 Rhodes then fell under several occupations including the Islamic Ummayad forces of Muawiyah in 654 followed by the Arabs in their first attack of Constantinople in 673. 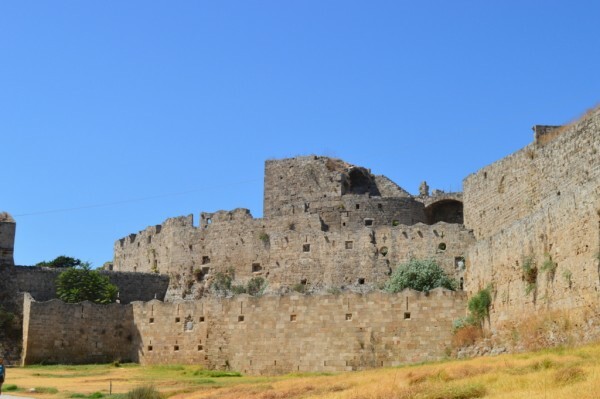 Battles over occupation of Rhodes carried on and Byzantine power continued over many years but saw it eventually weakening in the first half of the 13th century. It was then taken over by the Knights Hospitaller in 1309 – also known as the Knights of Rhodes or the Order of Saint John. The Knights are famed as the most successful Roman Catholic Military Orders of the time, becoming a religious order after the First Crusade – the first conquest of Jerusalem. 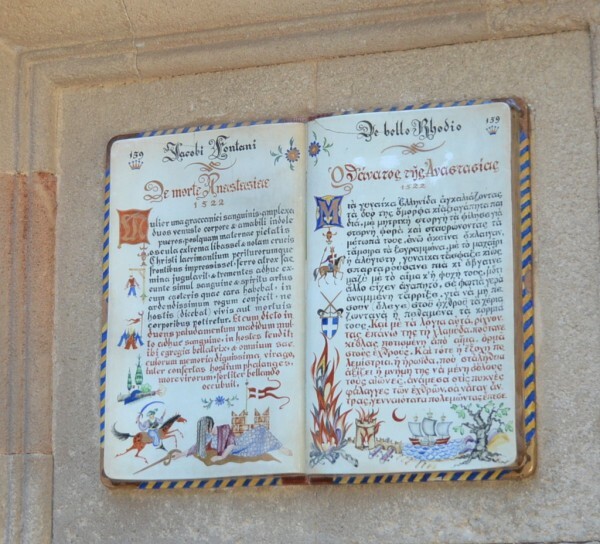 On losing the Holy Land the Order then operated from Rhodes. 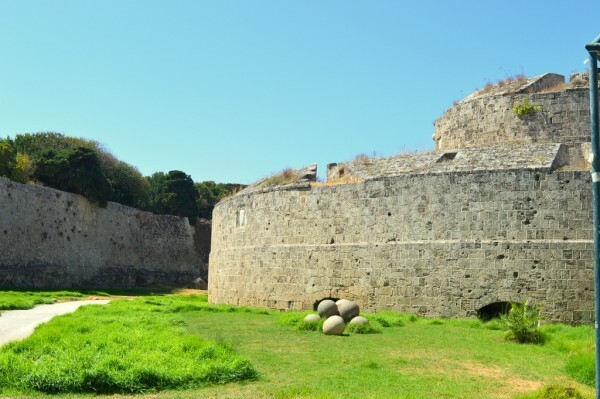 The fortifications on the island were erected by the Order of Saint John and were designed to withstand enemy attack which they successfully did throughout the years. 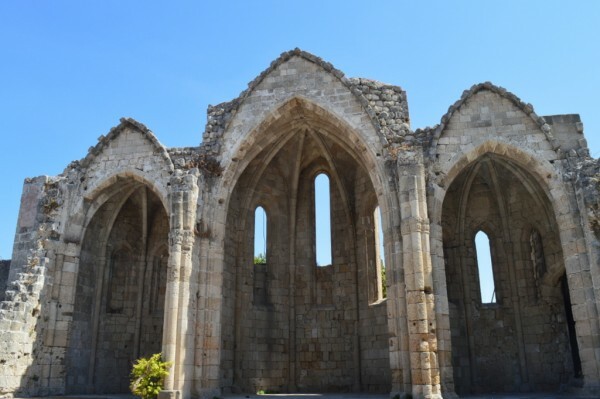 The Lady of the Castle Cathedral (Panagia tou Kastrou) was the main place of worship for the Knights and its remains can still be seen. 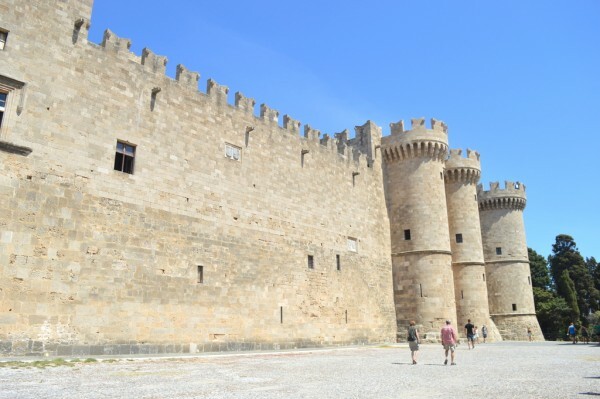 The fortifications around Rhodes Old Town were built upon existing structures originally created by the Byzantines and each portion of the fortifications were then assigned to the different tongues of Knights. 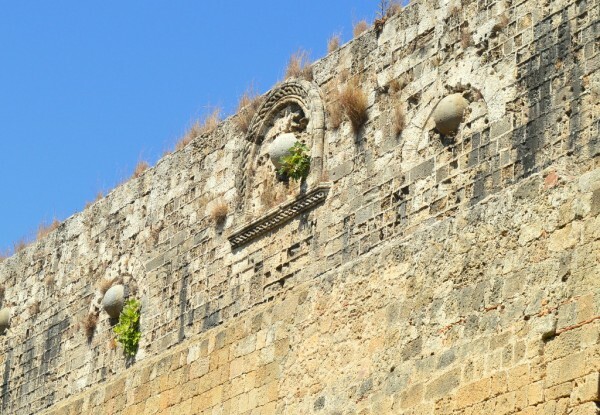 The medieval town now covers approximately 102 acres thanks to the Grand Master’s expansion of the walls which contain 11 gates into the old city. The city itself was divided into two as I will explain a little later. We walked through the moat which was surprisingly empty of visitors considering the hustle and bustle within the old town itself. 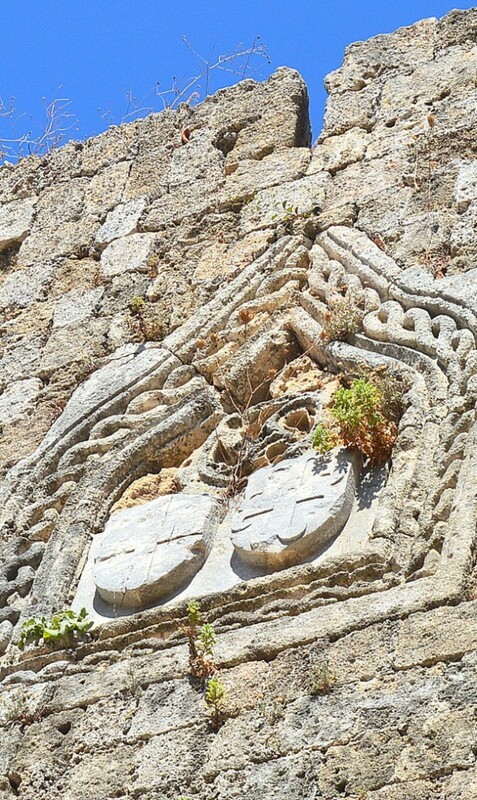 Coats of arms were carved within the high stone walls – a nod to the Knights who built or improved the structures. The walls are pock-marked with the scars of many years of attacks. The moat itself spans a width of 21 metres. 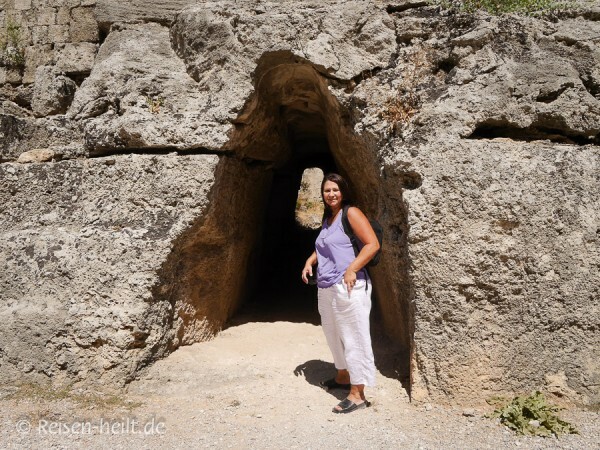 It was never filled completely with water – its size didn’t allow it – but is now a dry moat instead. 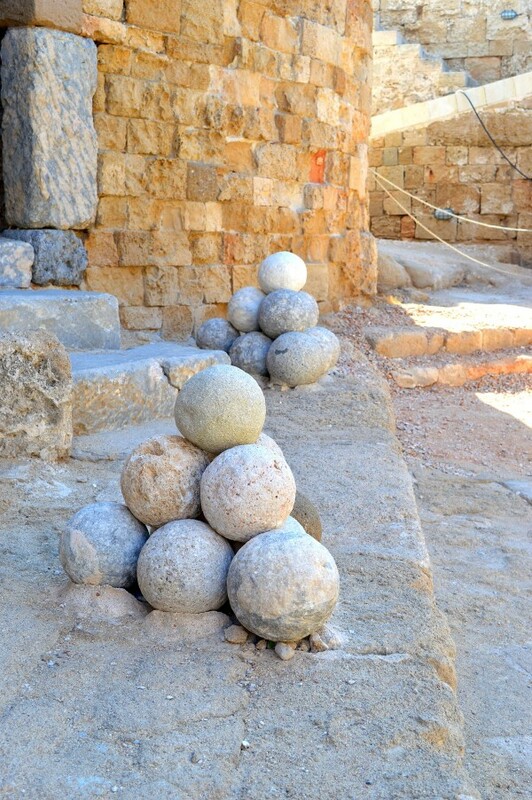 Great stone cannonballs can be seen lodged fast into the sides of the walls. 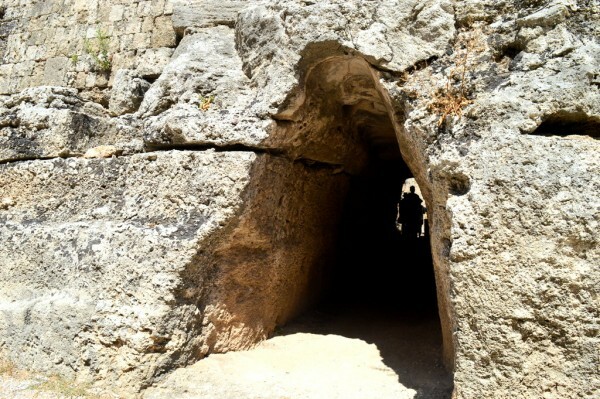 It is thought that where they are seen is their original landing place, a feature created from their position wedged within the deep stone walls. They seem a little too symmetrically arranged to me though! 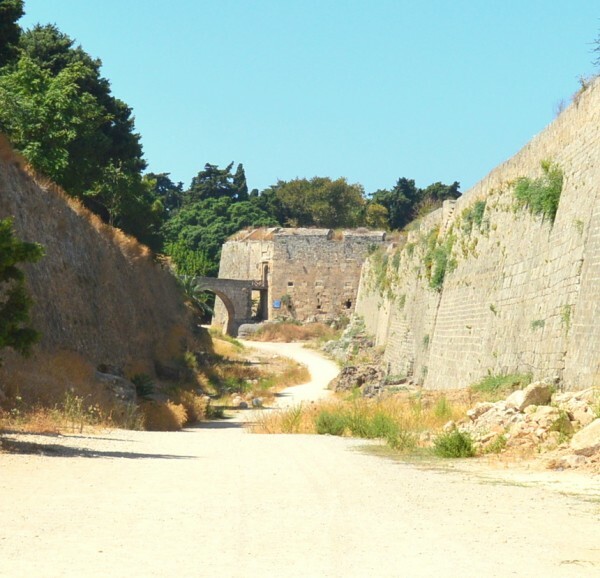 The walls themselves run over a distance of approximately 4km and are 12 metres thick. Protecting and defending the island was clearly a top priority, and understandably so. 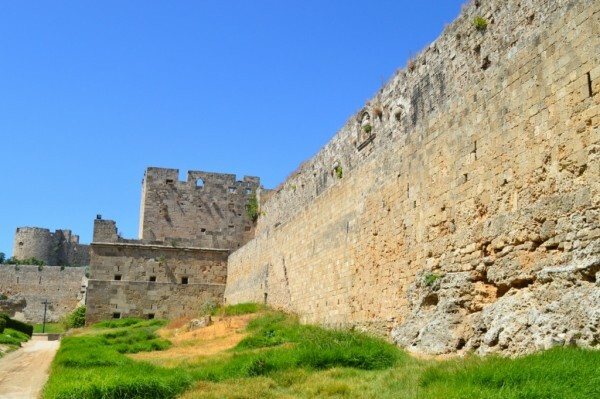 The dry moat was one of the first lines of defence that attackers would come up against. A great many tunnels lead through between its walls. Thank you to fellow traveller and writer Jutta Keller who sent over this photograph. She will also be writing about the trip over on her blog Reisen-heilt.de which means ‘travelling heals’. It is difficult not to imagine what these walls must have seen. The immense strength and determination of those building it wasn’t lost on me. How they must have suffered in the searing heat to create something so formidable. The fortress divided the town into two parts; the Kollakio to the north and the Burgh or Hora to the south. The Kollakio contained the Knight’s Quarters and so is the home to the most impressive architecture and landmarks. The Hora was the island’s Turkish quarter which still bears marks from its Ottoman past including the rose-pink Mosque of Suleiman the Magnificent. 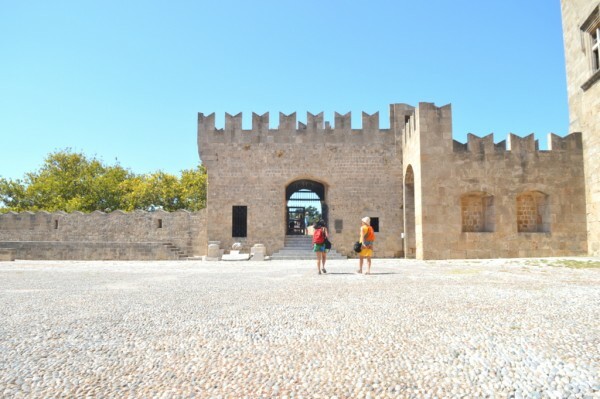 The Palace of the Grand Master of the Knights of Rhodes (Kastello) is a typical example of gothic architecture within the Old Town of Rhodes. 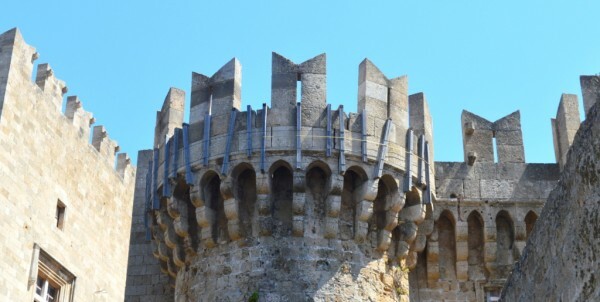 The Knights had several uses for it, not only as a palace but also as their headquarters and as a fortress from which to defend the island from enemy attack. Externally, the Palace of the Grandmasters is essentially the same as it was when it was originally built. The interior however is an Italian reconstruction, rebuilt in the 1940s after it was devastated in an explosion. Unfortunately there was no time to explore inside. 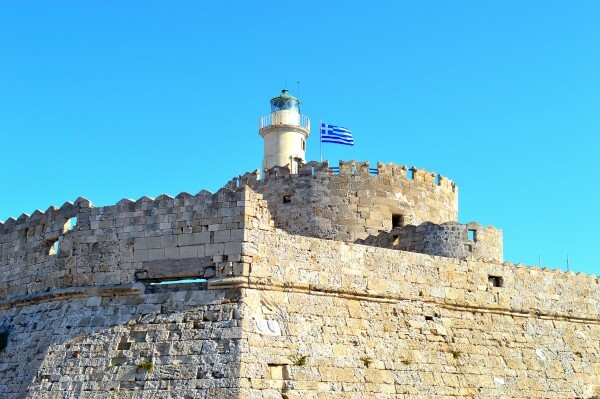 The Knights continued to defend the island of Rhodes but they could not withstand the power of the Ottomans, whose rapidly growing empire attacked by land and sea. The Knights battled determinedly but were unable to continue defending the island from Ottoman invasion. Suleiman the Magnificent, the tenth Sultan of the Ottoman Empire, and the Knights then agreed that the Order would leave the island, being allowed to take their wealth with them. They then withdrew to Sicily until the King Charles I of Spain gave them Malta where they then settled. 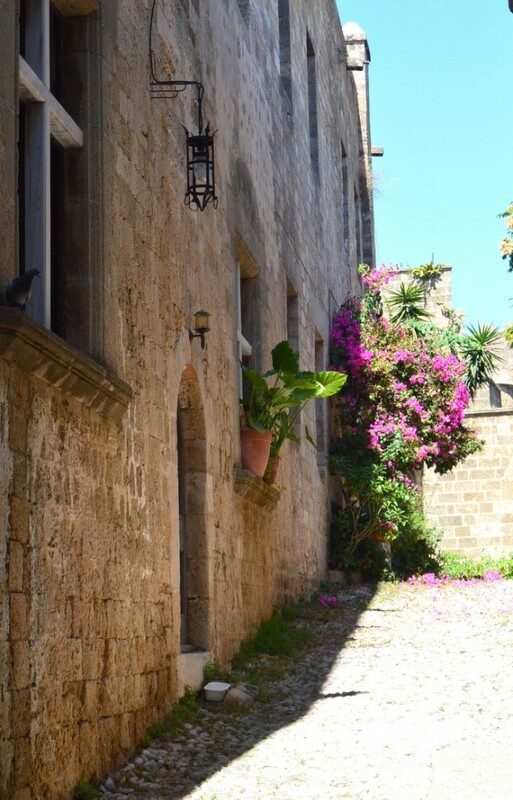 Walking through the Rhodes Old Town was a continuous experience of discovery. A deep history was steeped wherever you looked. It is little wonder that it was designated a World Heritage City by UNESCO back in 1988. You just have to wonder what took them so long. Certainly not due to a lack of history! 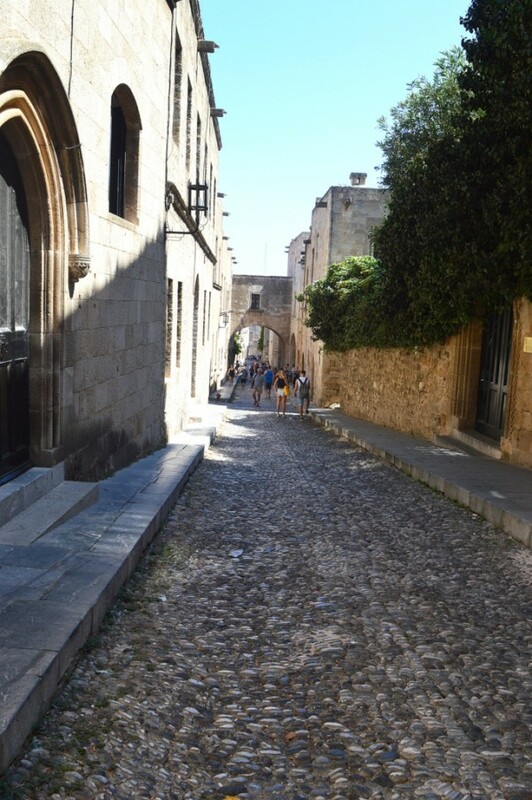 Cobbled streets ran along in all directions weaving a maze you could easily get lost in. Don’t wander along with a map in hand though as you could find yourself missing so many wonderful sights as you walk. Shoppers will delight in the old market on Socrates Street, where leather shoes and bags, jewellery and even fur coats are the island’s most popular products it seems. Time in the Old Town was pressed as it usually is with island-hopping trips like this. The time I had available to spend exploring this small area was far from enough. I felt there was so much more out there to explore and indeed there certainly was. I missed so much – the Archaeological Museum, Suleiman’s Mosque, the Byzantine Museum – all things I would dearly have loved to have seen but didn’t have time enough for. With so much still to discover and such a fascinating history to delve into, it is obviously clear that five hours simply isn’t enough yet still, it’s so much better than nothing at all. A return visit is definitely on the cards. And soon. lovely photos, it looks a very interesting place to visit, a real historic feel to it. Looks picturesque. We are going to Rhodes for our family holiday next year so can’t wait to go.